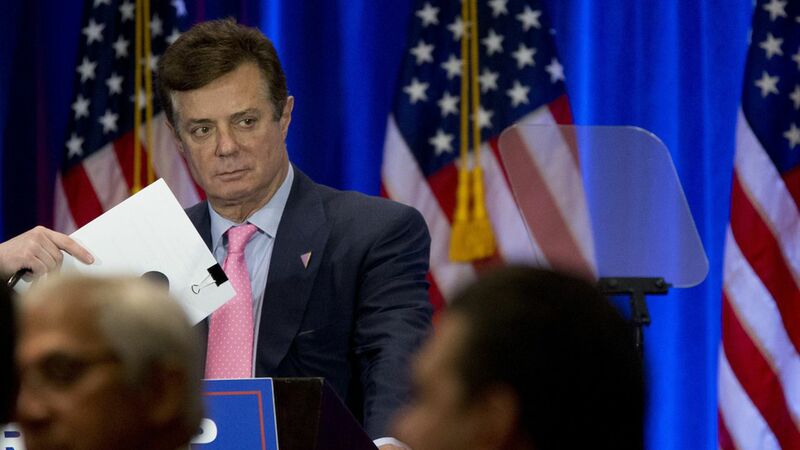 A July 26 FBI raid on Paul Manafort's Virginia home was revealed yesterday, and now there are new reports regarding Mueller's efforts to collect information from Manafort's son-in-law and from the global banks he has worked with, per Bloomberg. The FBI reportedly collected tax documents and foreign banking records, per NYT, which suggested Mueller's team was looking into whether he had violated the federal Banking Secrecy Act (looks into suspected money laundering and fraud). Mueller's Washington grand jury issued subpoenas to various global banks to collect documents and records about Manafort's financial transactions. Earlier this summer, investigators contacted Manafort's son-in-law Jeffrey Yohai. He and Manafort have collaborated on business deals, and a person familiar with the probe told Politico it's an effort to get "into Manafort's head." Mueller's spokesman declined to comment.